Welcome to our online App Bazaar. This is were you can purchase any of our Brightpearl applications or our Magento Extensions and download instantly. 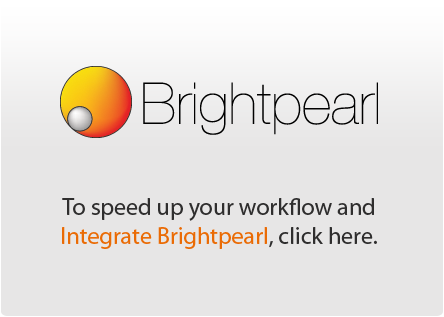 In just minutes you could have decreased the time it takes you and your staff to process orders from Brightpearl or Magento with any of our off the shelf integrations. 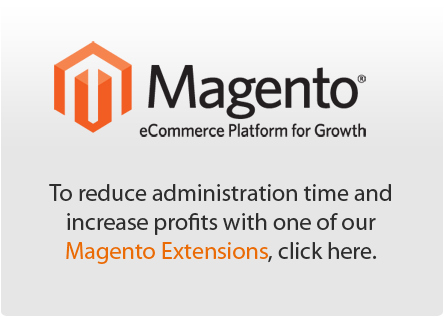 We also offer bespoke Magento development and Brightpearl development, for more information feel free to contact us.